If you're looking for the perfect place to play year round tennis, you've clicked on the right page. 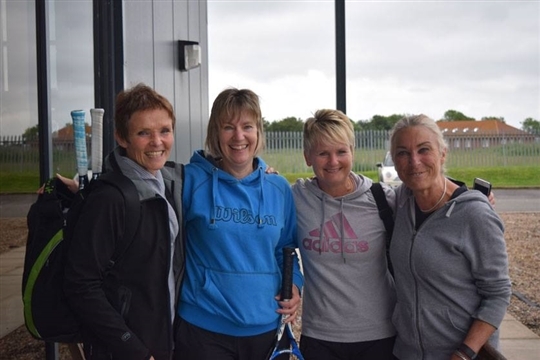 Here at Louth Tennis & Sports Centre we pride ourselves on being able to offer our members fantastic facilities in a vibrant and friendly atmosphere. 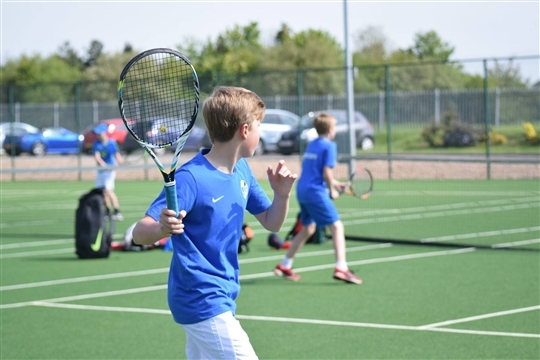 We first burst onto the tennis scene in 2011 and since then we've worked hard to establish ourselves as one the areas leading tennis clubs. 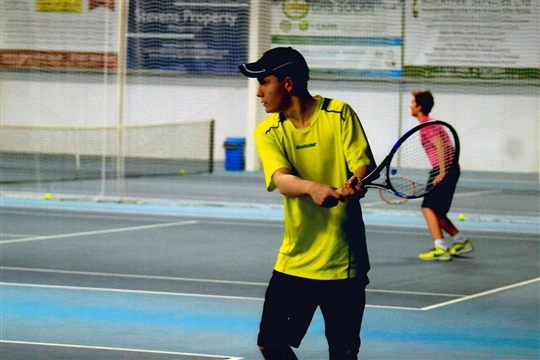 With 4 indoor tennis courts, 3 outdoor all weather courts, and a carefully constructed coaching programme covering all ages and abilities, we hope you'll agree that whether you're a complete beginner or a seasoned veteran of the sport, our club is the place to be. 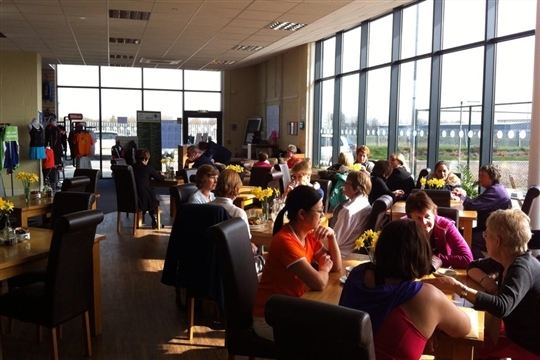 Centre Court Bistro and Bar - Serving an impressive selection of hot and cold food. The licensed bar offers a good selection of beers, lagers, wines, spirits and soft drinks. Pro Shop - We're proud to stock rackets and apparel by Wilson, Head, Babolat and (new for 2017) Yonex. Alison Bantock Physiotherapy Clinic - Experts at getting you back to your best.